Welcome to the Spindrifters blog! If you wish to be added to the Spindrifter's Newsletter list, please leave a message in the comments on this blog & our newsletter editor will get back to you. JANUARY 10, 2015 NOTE THE LOCATION CHANGE: Burlington Public Library, 820 E Washington Ave, Burlington, WA 98233. (for directions go to their web site: www.burlingtonwa.gov/library ) 10:00 – 3:00. Bring your own lunch. Bring your show ‘n tell to show the group. We will have our meeting about 12:00, and sharing after that. Check out our Weebly Blog too! If you would like to be added to the Spindrifter Spinner Guild newsletter list, please leave a comment on the newest blog post and the newsletter editor will get back to you. Thanks! It's time for THE NW WASHINGTON FAIR!! 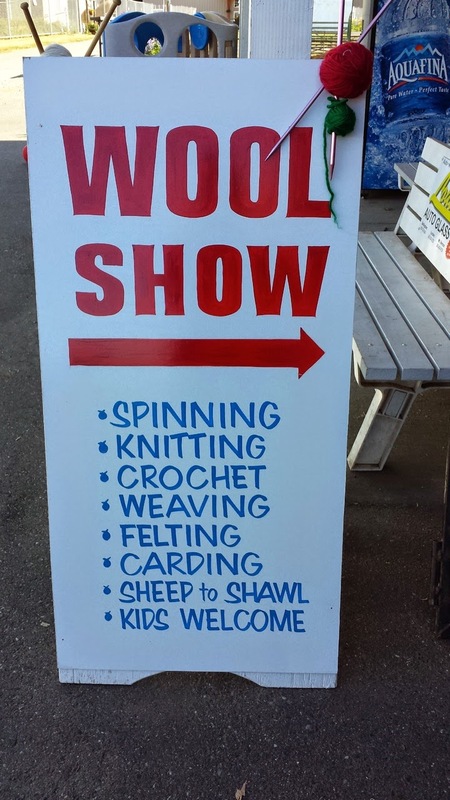 Welcome to the Wool Show! We hope that you'll stop by and take a look! There will be spinners spinning. And beautiful shawls, scarves, hand-spun yarn and all manner of hand made items for you to look at. And best of all, we have these beautiful new signs made by our friend Allen Berry! What a talent! I just know that they will bring a lot of people in to look at our displays. And many kudos to Niki Kuklenski, who took on the HUGE job as Wool Show Superintendent! She has put in many, many hours and has whipped us all into shape. 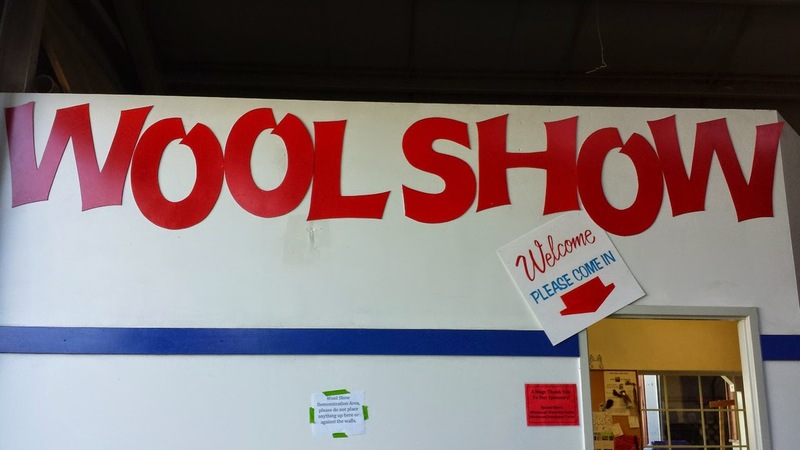 There will be people demonstrating spinning, weaving, drop spindling, and more all week long. We hope you can stop by and say hello! PICTURES WERE TAKEN AT THE 2009 SKAGIT HIGHLAND GAMES!! The gates open at 9 a.m., and we should have several of you in place to spin early, and throughout the day. There are lots of vendors (including food & drink) so plan to take some time to visit them as well as watching the Games, Piping, Dance, Harps, Ancestry presentations & all the other great things. You may drop off your spinning wheel & other supplies at the Handicapped entry on the North side of the grounds. Then you’ll park in regular parking, but won’t have to schlep your stuff as far. Call Yvonne if you need help moving wheels, etc (360 770 6044). The tickets have been mailed to participants, with just a couple of exceptions. If your mailing address is not in our directory, you will need to call Yvonne on her cell phone (360 770 6044) when you arrive at the gate. Or, go to the vendors’ gate on the west side of the grounds - they may let you in if you tell them you’re doing a demo. Please bring some of your own fiber to spin. We will pace ourselves with the fleece-to-shawl, which is scheduled for noon on Sunday. #-( So we’ll begin picking, carding, spinning, & weaving on Saturday but will be sure to leave a bit of each phase for Sunday noon. Any questions - email Yvonne yvonne.m@comcast.net and THANKS FOR PARTICIPATING! 2014 Wonderful Woollies Farm Sale!! Saturday, APRIL 12, 2014 10 a.m. - 4 p.m. Directions: From Interstate 5, take exit #255 (Sunset/Mt. Baker Hwy) and drive east. After 1mile turn left (north) onto Hannegan & continue past the Smith Road light, toAxton Rd. Turn right (east) on Axton. Drive 1.1 mile & turn left onto Mertz -we’re the first barn on the right. Labels: WOOL FOR SALE AT THE FARM!